Just regular folks. 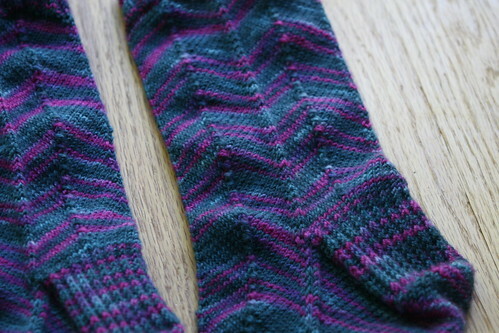 : Knitted socks! I gave these to Bette! 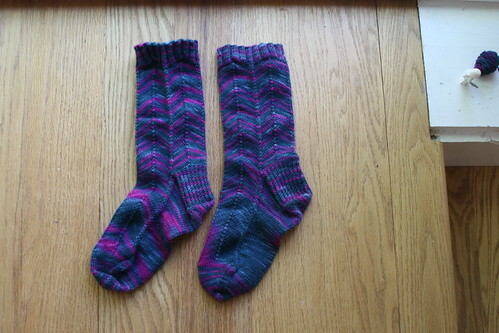 I hope they fit :) Now I'm off to knit something for my pal Annie. LOVE those socks. That is so cool you can do that, Doris! Ditto! Annie's thrilled, you're very talented Doris!! !